Students of ancient Egyptian religious literature have long adhered to research practices that constitute the core of the discipline of Philology. However, Philology itself underwent a serious methodological reevaluation as a result of criticism that was once called ‘the Crisis of Philology’. Therefore, newer textual research approaches were called for, forming what has been called ‘New Philology’. 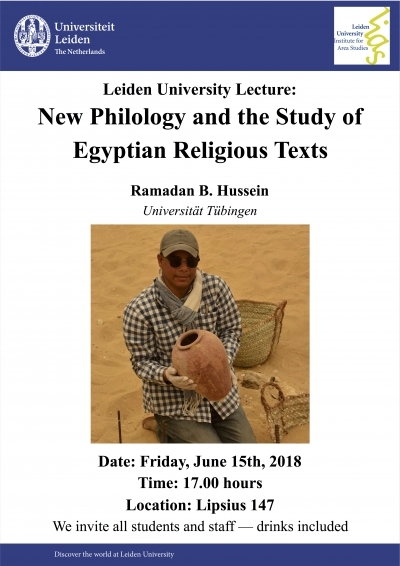 This lecture addresses briefly the status of Egyptological textual research in light of ideas generated in both traditional Philology and ‘New Philology’.